The Gary Player-designed Cougar Point Golf Course was built on the site of the former Marsh Point Golf Course, Cougar Point is a par-72 layout stretching 6,861 yards from the back tees, making it 600 yards longer than the old course. The new course follows the routing of Marsh Point but retains little else from its predecessor. 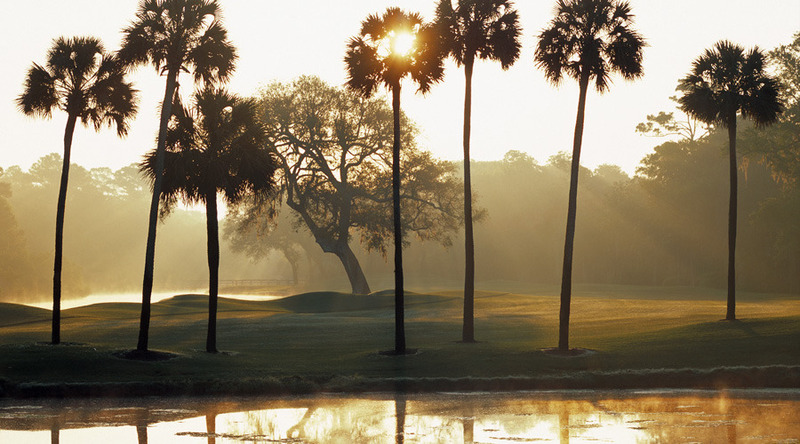 Also designed by Player, Marsh Point was the first resort course in the Charleston area when it opened in 1976. 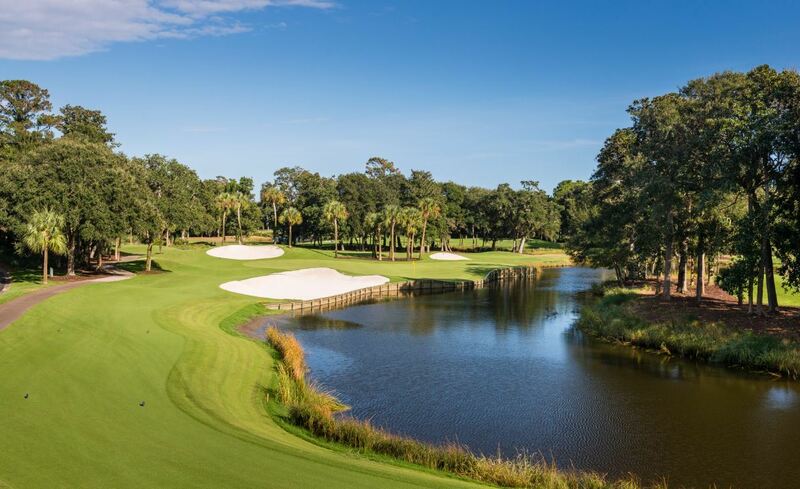 Cougar Point is known for its three-hole stretch midway through the front nine where holes border the tidal marsh and offer panoramic views of the Kiawah River and miles of adjacent marsh. From these holes, it is not uncommon to see countless wading birds among the acres of needle rush and spartina grass or pelicans and osprey soaring over the river and creeks eyeing a possible meal. 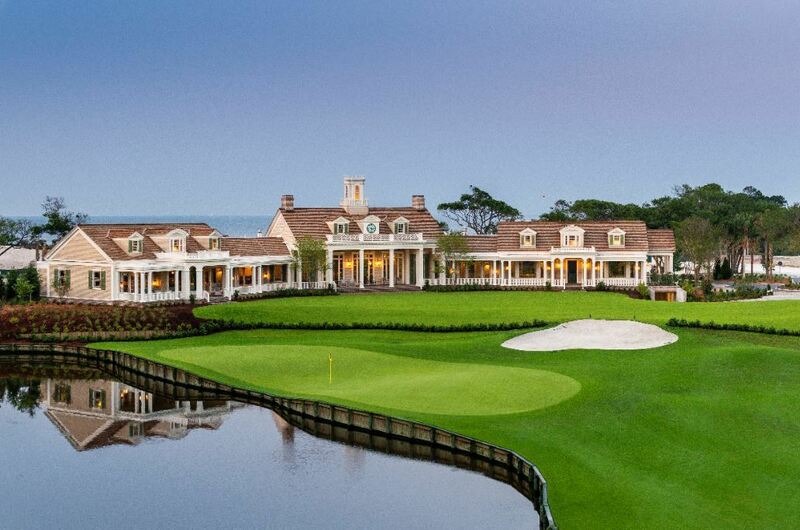 Golfers can easily find their attention diverted from birdies to birds. Starting with the par five 15th hole, Cougar Point offers four magnificent finishing holes culminating with the dramatic par four 18th hole.